Check your Christmas list twice and make sure to be exceptionally nice because Santa Claus is coming to town! 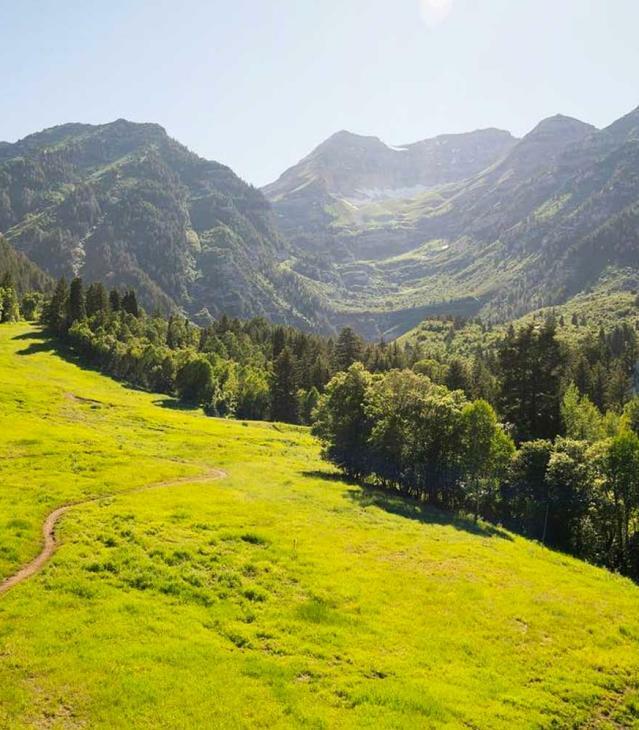 Here are the places where you can meet the jolly old man himself! Santa&apos;s Cottage invites you to write a letter to Santa and drop it off in their mailbox in a cozy holiday setting. You can even meet the man himself! 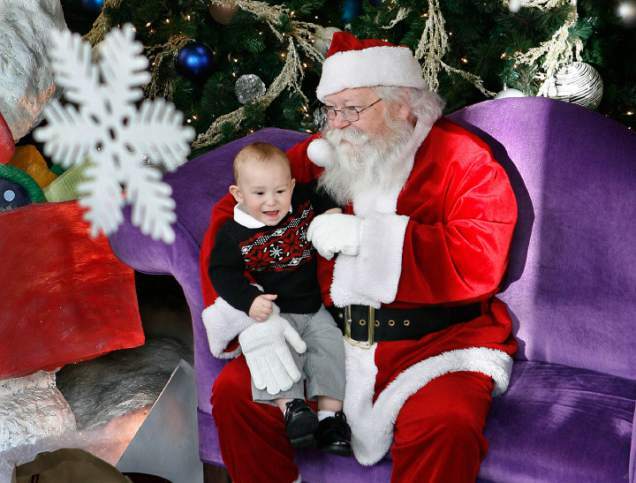 Santa is available daily for visits and photos. 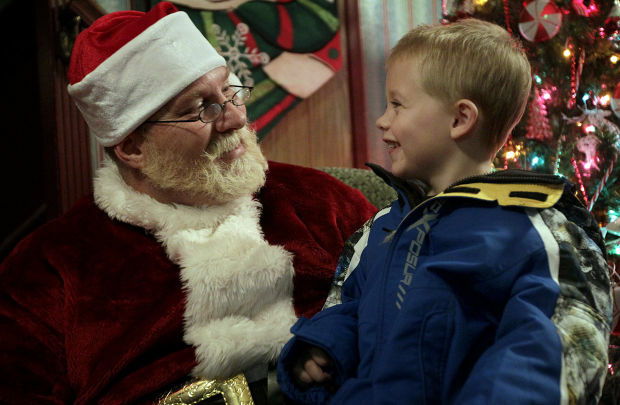 All visits are free and each child will receive a special treat from old Kris Kringle. 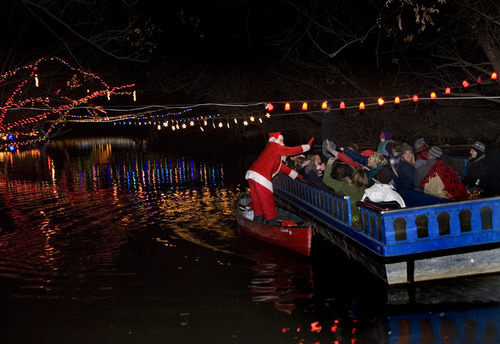 Take the family on a cruise down the Provo River into a Christmas wonderland. Your captain? Good ol&apos; Saint Nick himself! Tickets are $8/person with children 2 and younger FREE! Santa is coming to visit the Springville Library this December. Come this Saturday from 11am-3pm to get a picture with Santa and a free candy cane! 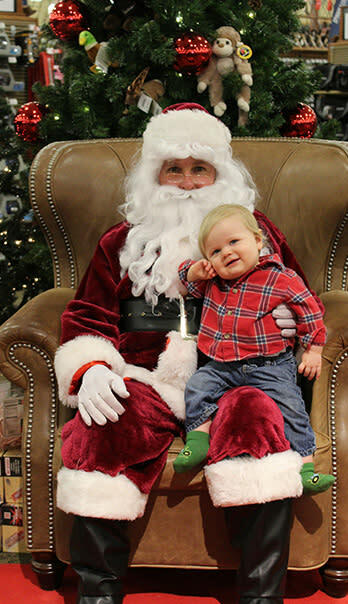 Get a professional photo with Santa at the mall. You can find him on the upper level rotunda near the food court. 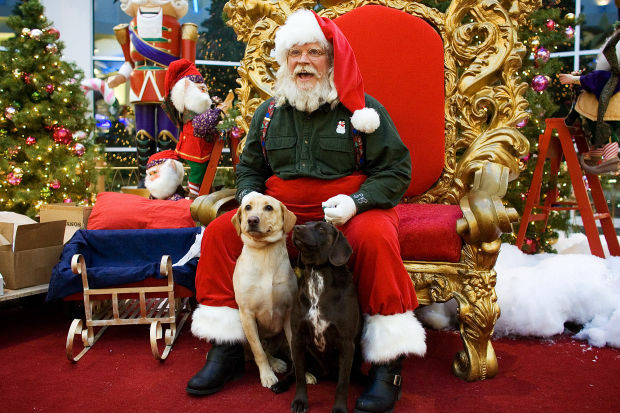 Cabela&apos;s is offering free photos with Santa on Saturdays from 11 am- 3 pm. 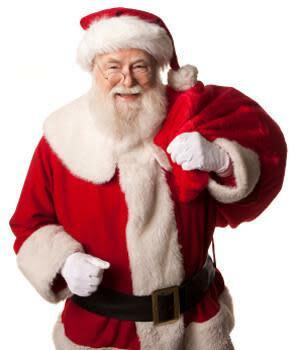 Rosebud Boutiques is having their annual Winter Boutique and Main and who&apos;s crashing the party but Father Christmas! Pictures are free and by attending, you could win a door prize!